Fill a gin glass (we recommend a cut-glass tumbler) full with ice. Add gin, tonic water and then stir. Top with a sprig of rosemary. Smash 2 fresh blackberries between your fingers until the juices release, place into the glass, then top with a fresh, whole blackberry. 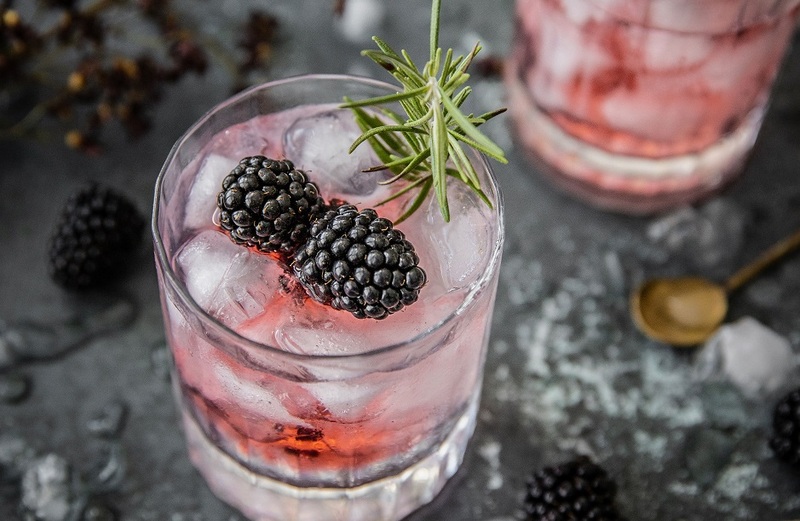 Watch the colours cascade out of the fresh blackberries and into the glass. 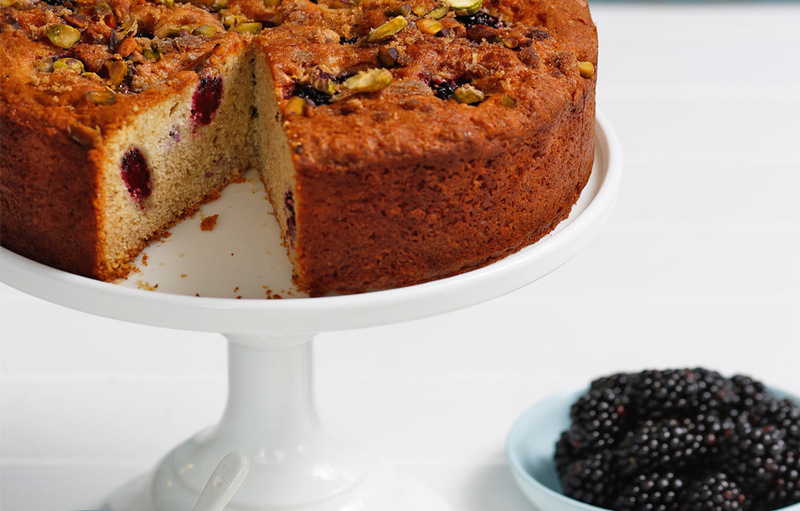 The more fresh blackberries you add the deeper the colour turns, so use as many as you like! If you like a more bitter G&T, add your favourite citrus such as lemon.